New Zealand is known for its stunning weather and incredible sights. People all around the world dream of visiting this exquisite country – and seeing those breathtaking views in person. Are you one of them? Then get your travel journal ready. Here are a few must see spots in Christchurch, New Zealand. One thing is certain. You will fall in love with each and every one of them! 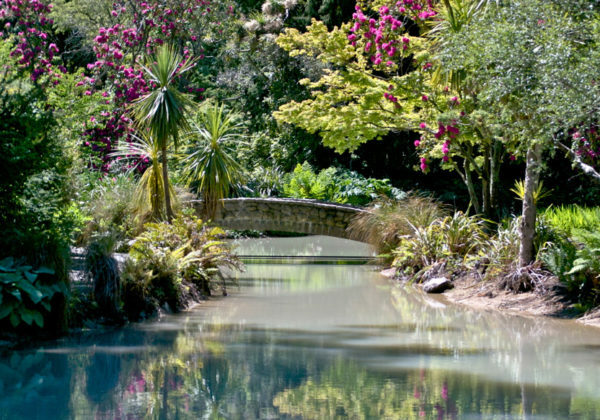 The Christchurch Botanic Gardens. If spectacular views are what you are after…be sure to spend a little time at the Christchurch Botanic Gardens. This garden was founded in 1863. They offer over 21 hectares of land for visitors to explore. There is a variety of plant life to see. That includes plants that are local to New Zealand as well as exotic plant life. Want to see it all for yourself? The gardens can be accessed by car. Just make sure you have a car rental Christchurch. During your stay, be sure to visit the Botanic Gardens Visitor Centre. There is a café, gift shop, and an interactive exhibit. Then there are the many garden areas to walk around. Like the Herb Garden, the Central Rose Garden, the Heritage Rose Garden, the Cuningham House, and so much more. Make sure you have your camera charged and ready to go. The Port Hills. Are you looking to get your heart rate pumping? Then take one of the Christchurch Port Hills Walks. The Port Hills are hills that are situated in between Christchurch and the port at Lyttelton. And the views are spectacular! Which is why the walking tours are so popular. Visitors to the area can walk one of the trails (like the Bridle Path, Rapaki Track, and the Huntsbury Track, to name just a few) and take in the incredible scenery. There is also the amazing Mount Cavendish to see. That view alone will take your breath away. Want to visit the Port Hills. Good! There is no better way to get a panoramic view of the area. What are you waiting for? 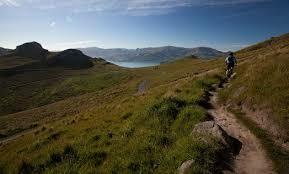 Grab your hiking boots, fill up your water bottle, and check out The Port Hills. It is definitely a must see spot in New Zealand. The Victoria Clock Tower. There is so much to see in Christchurch. It isn’t all rolling rills and lush greenery, though! Just think about all of the amazing architecture in town. The Victoria Clock Tower is one excellent example. Also known as the Diamond Jubilee Clock Tower, this stunning piece was designed back in 1858. It has a unique history (from its original location to its part in Queen Victoria’s Diamond Jubilee) that cannot be ignored. In 1985, the tower was registered as a Category One Heritage Item. That means it is a significant part of history – and is a noteworthy landmark in Christchurch. Interested in finding out more? 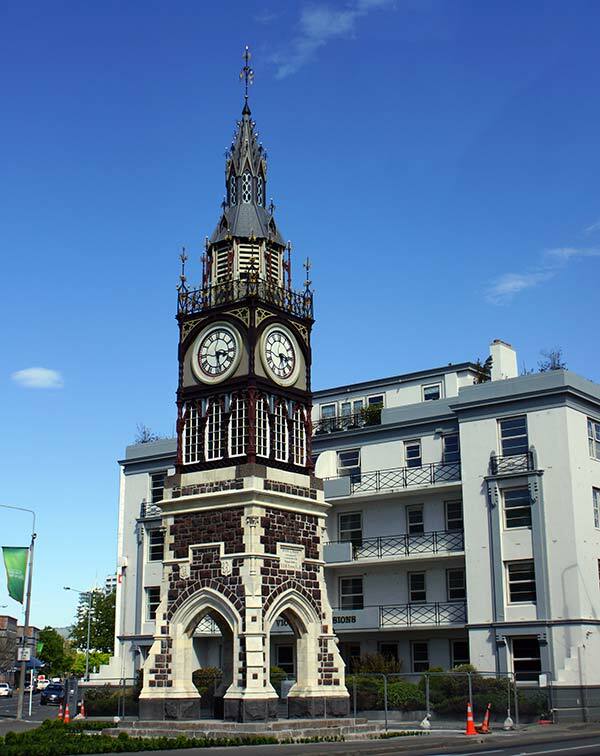 Then make time to see the Victoria Clock Tower during your stay in Christchurch. There are so many incredible things to see in Christchurch. From the historic Botanic Gardens to the Port Hills and the Victoria Clock Tower…. these vacation moments will leave you speechless. Add them to your travel itinerary!